Isabel Lee | Malaysian Beauty & Lifestyle Blogger: Win an RM 10,000 Watch! 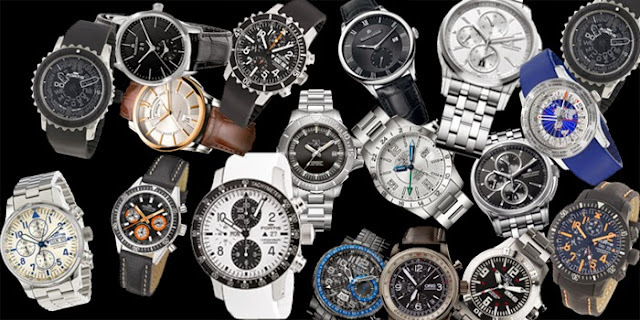 Win an RM 10,000 Watch! You can exchange RM 20 for RM 10,000?? Thanks to Xpax, here's your chance to be the proud owner of a watch worth RM10k! It's Time To Reload and Win a Watch! All you have to do is reload RM 10 twice in a day or RM 30 once to enter. 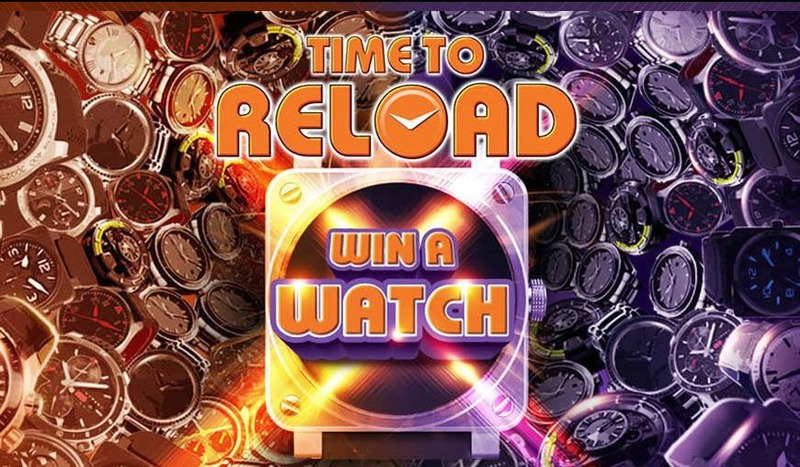 Then you can use that reload to call your friends and family to join as well because one winner will be chosen every day to win a watch worth RM 10,000! Check out http://www.xpax.com.my/promo_winawatch.php for more info!